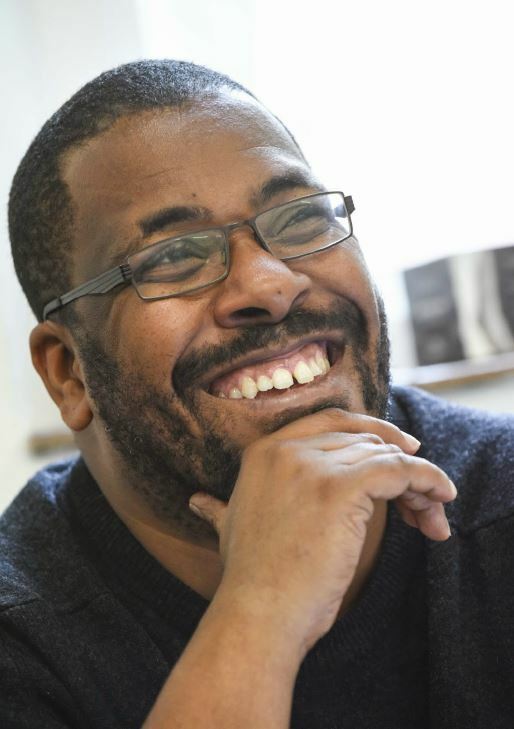 Roy Williams, OBE, whose play The Firm is currently running at Hampstead Theatre until December, joins Oscar winning writer and actress Emma Thompson as the latest patron of local charity Montage Theatre Arts. Roy’s work has been performed at the Royal Court, Theatre Royal Stratford East, Tricycle Theatre, Lyric Hammersmith and the National Theatre. His play Sucker Punch was nominated for an Olivier award in 2010. In 2000 he was the joint-winner of The George Devine Award and in 2001 he was awarded the Evening Standard Award for Most Promising Playwright. Join MTA in making this Christmas a CRACKER!